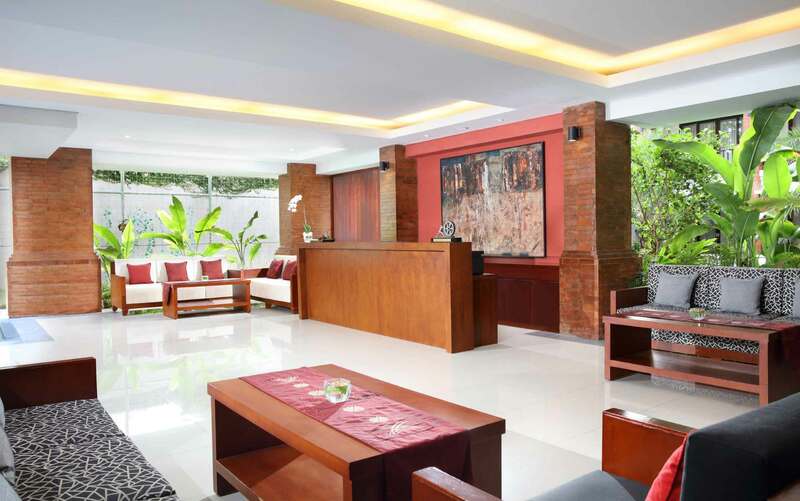 Grand Mirah Boutique Hotel is staffed by a small but professional team of staff who are on hand to provide sincere hospitality with a warm Balinese smile. All essential services and facilities are available to ensure that every stay is a memorable experience. Located on the ground floor, the Lobby Lounge is a social space to sit in comfort with family members or business colleagues. A full menu of selected beverages and alcoholic drinks is also available to enjoy whilst waiting for transportation. Designed for the pleasure of in-house guests, the swimming pool is a tropical environment edged by a timber deck and a vertical garden. There is a shallow section for children to play safely as well as reclining sun beds for heightened relaxation. Everyone is welcome at Red Stone Coffee House, a stylish spot to eat, drink and meet in the heart of Denpasar. 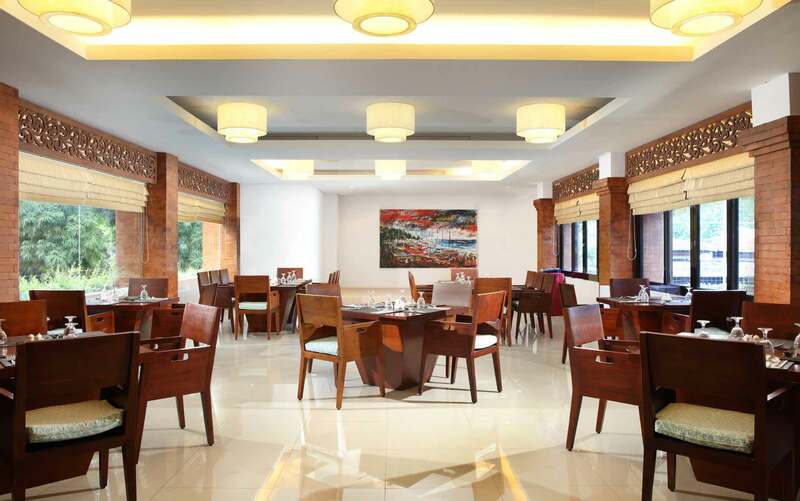 It serves light bites, pastries and a flavoursome menu of Indonesian cuisine throughout the day. The decor is highlighted by a collection of prints documenting local history.